Are you Facing Homicide Charges? Are you facing murder charges or other charges related to the death of another person? It is critical that you have strong representation by a South Carolina Defense Attorney. Our criminal defense attorneys bring extensive courtroom experience to the table. They will use their finely-honed skills to resolve your homicide charge with the best possible outcome. We will work to convince the state to reduce or dismiss charges against you or surmount an ardent defense in the face of trial. South Carolina, unlike other states, does not have degrees of murder. South Carolina recognizes Murder, Manslaughter, Involuntary Manslaughter, and Reckless Homicide. If you or someone you love has been charged with any of the above, we urge you to take the charges seriously and call an experienced defense attorney today! 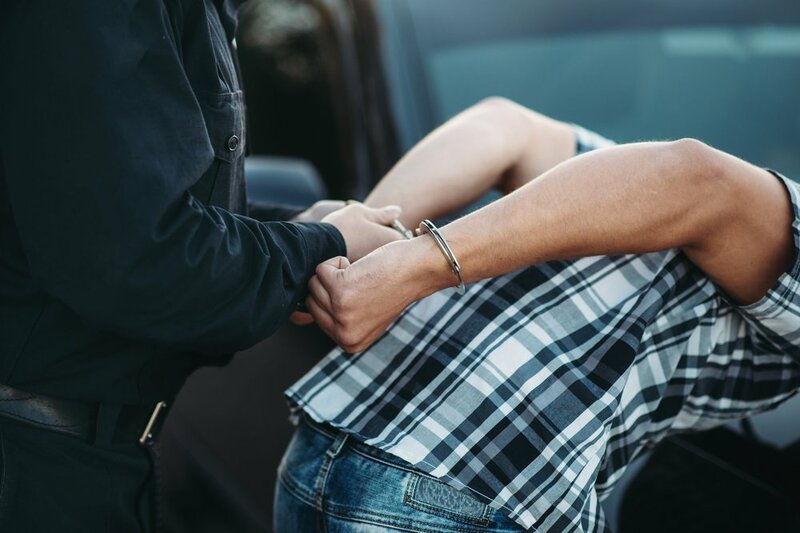 Homicide charges are often accompanied by other charges such as breaking and entering, drug charges, firearm charges or DUI (Driving Under the Influence). Our competent and vigilant attorneys will work with attention to detail and experience making nuanced legal arguments that most have never seen. Simply put, homicide charges are the most serious charges you can face. Retaining the best attorney for the job is absolutely imperative for your continued freedom. When you hire Chillico & Associates, LLC we will move quickly to assess and act in your best interest. If you believe you may be a part of a homicide investigation, do not wait! Our attorneys will work to protect you from the very beginning. Many people inadvertently incriminate themselves, despite being innocent. Working with an attorney at Chillico & Associates, LLC will ensure your constitutional rights are defended passionately and thoroughly. If you are looking for someone to be on your side, look no further. Give Chillico & Associates, LLC a call today at (843) 779-2111.